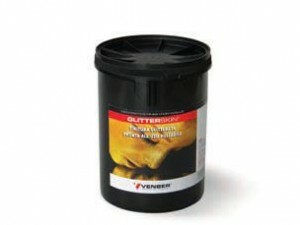 Trasparent, wall decorative product gold or silver glitter based to put over already painted walls and ceilings. It can be applied on internal substartes painted with any kind of paint. Single coat, high yield product, suitable for classic and modern envirorment.